2 inches of latex layer responds instantly to contour your body and an open-cell structure lets air move freely, keeping you cooler than most memory foams. 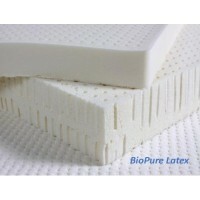 Latex also offers the least amount of pressure points than any other product in a mattress. True organic cotton top made with hemp is the purest fabric we could use. 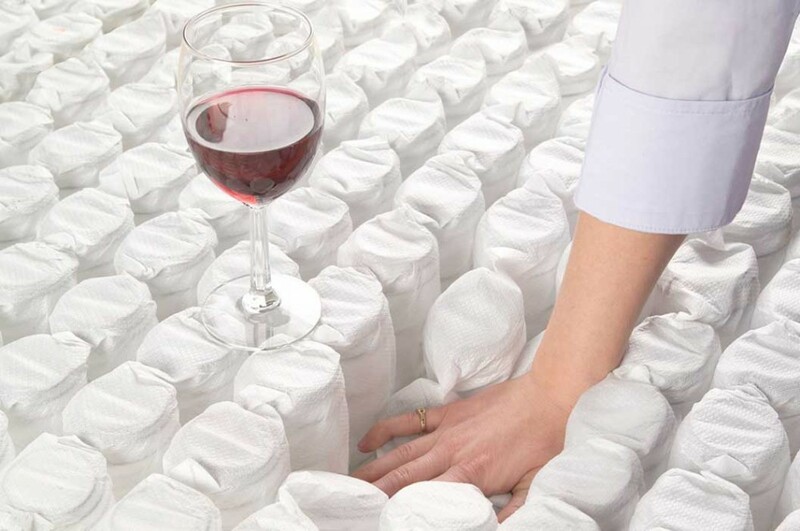 Its hypoallergenic, non-bleached qualities are sure to provide the softest touch imaginable. 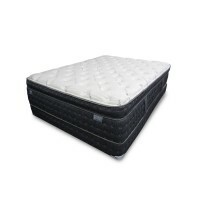 Pocket coils enable each spring to adjust independently to support your body in any sleeping position. They provide the lowest degree of motion transfer among couples. 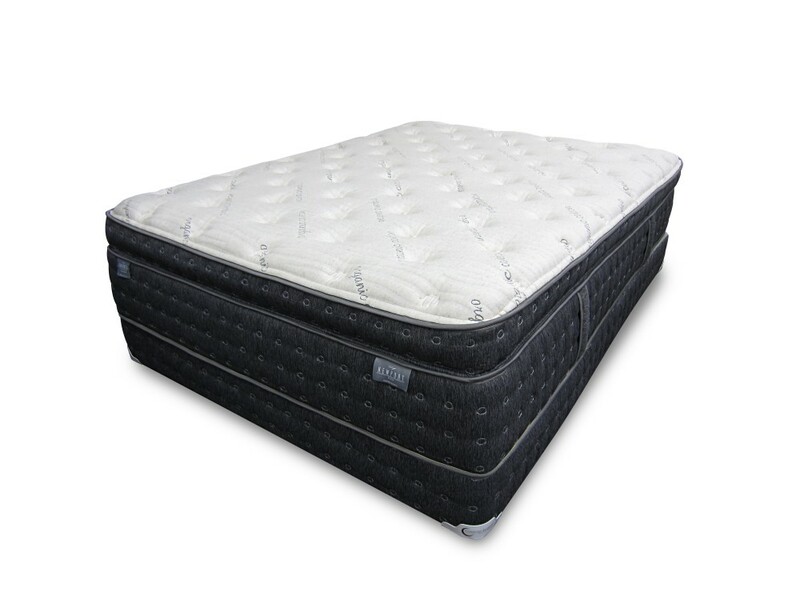 A foam encased perimeter gives added sleeping surface to prevent you from falling from the edge of the bed, while reinforcing the edges to sit on. 1 inch of high density foam nestled in between the latex and pocket coils for additional resistance to weight. 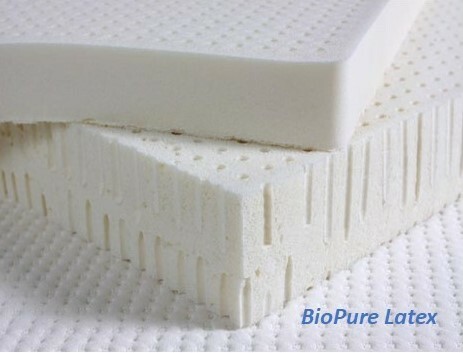 Superior U.S.A. craftmanship that ensures long mattress life and peace of mind.